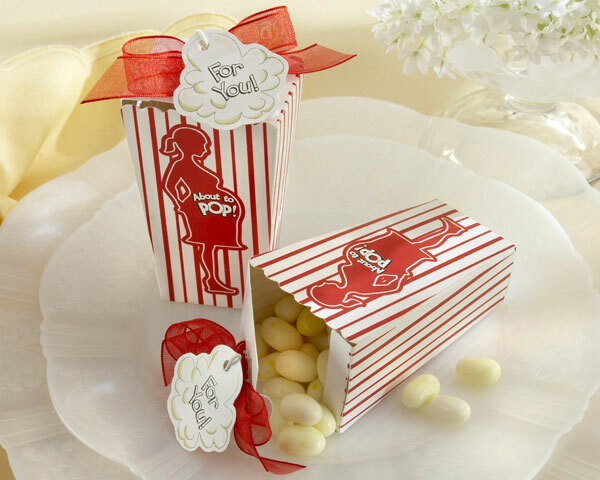 Baby shower snacks are another way to utilize the theme and colors you’ve chosen, as well as keep hungry guests happy. 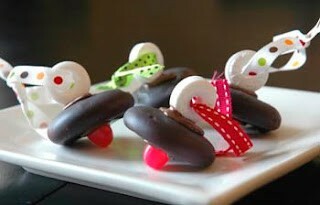 Taken from Pinterest.com, here are our top choices for baby shower snacks, as well as instructions on how to make them. Take your favorite kind of cookie and dip it in melted chocolate. Then lean it on a plate against a gum drop to dry (the gum drop will be in the center of the cookie). Place a white life saver to the other side in the center, and you’ll have a cute little pacifier. Colored ribbons can be tied through the life savers. 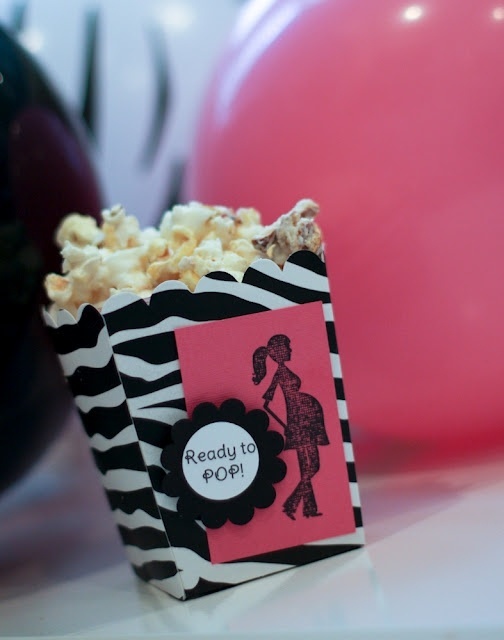 Popcorn buckets can be created from patterned card stock as large as you want them. After taping together on the outside and forming a bucket, embellish it with small flower stickers or square stickers in a coordinating color. Write “ready to pop” on the sticker and fill it with hot popcorn. 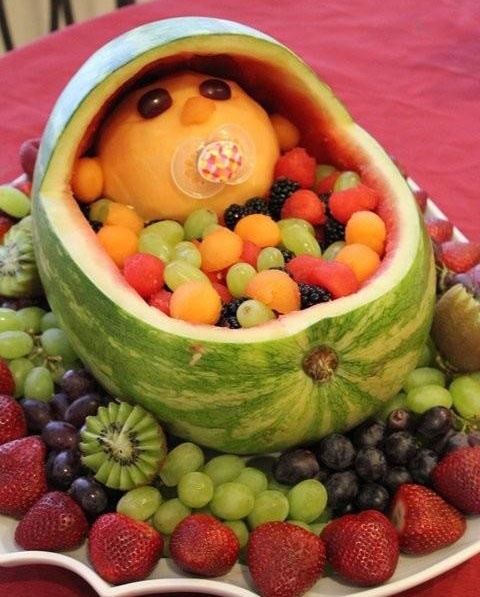 Finally, you can create an adorable “baby in stroller” fruit salad. Simply cut into a watermelon from the top (in the center), until the knife is halfway through. Then cut from the side (where you’ll see the stem “navel”) in to where you stopped the first cut. Remove that piece and carve out the meat of the melon. Add a peeled cantaloupe for the baby’s head, and insert a pacifier. Use grapes for the eyes and a cut strawberry for the nose. Fill in around the baby’s head with various fruits. These adorable ideas are sure to make great conversation pieces for your guests as well as fun, delicious snacks. This entry was posted in Baby Shower Planning, Edible Baby Favors, Unique Baby Favors and tagged baby shower decor, centerpieces, edible. Bookmark the permalink.